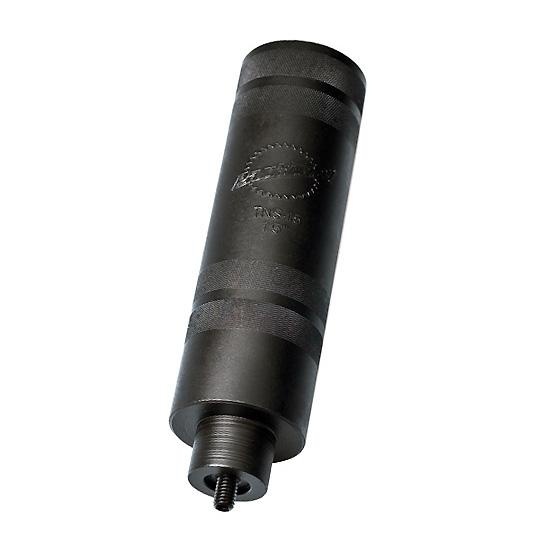 The Threadless Nut Setter TNS-15 is used for the 1¼" and 1.5” threadless headset systems. Thread the nut onto the TNS-15, insert into the fork stack, and tap it in with a hammer. Sets the starfangled nut to 15mm and keeps it straight. Long handle helps prevent pinched fingers.